Are you ready to have this conversation? 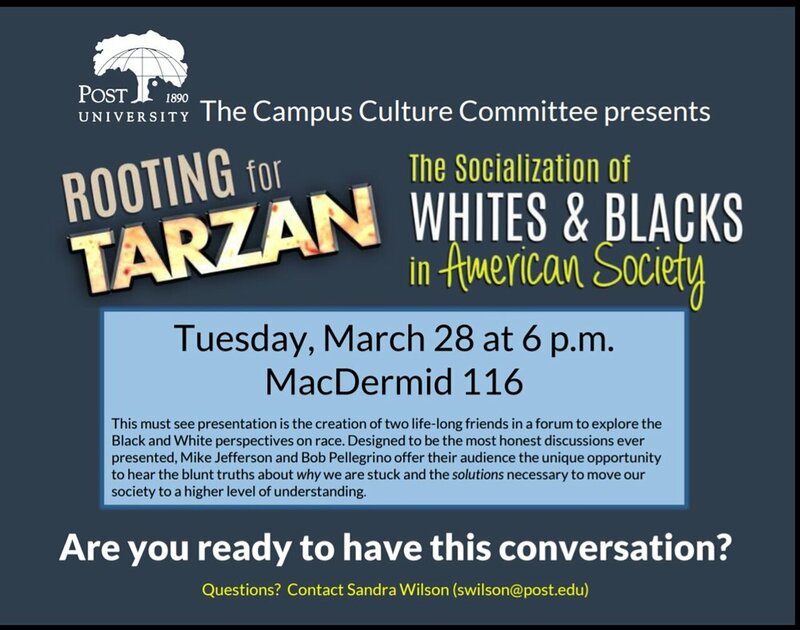 This must see presentation is the creation of two life-long friends in a forum to explore the Black and White perspectives on race. Designed to be the most honest discussion ever presented, Mike Jefferson and Bob Pellegrino offer their audience the unique opportunity to hear the blunt truths about why we are stuck and the solutions necessary to move our society to a higher level of understanding.